Rock the Foundation is MultiCare Health Foundation’s annual party with a purpose. That purpose is supporting health and healing for South Sound families. 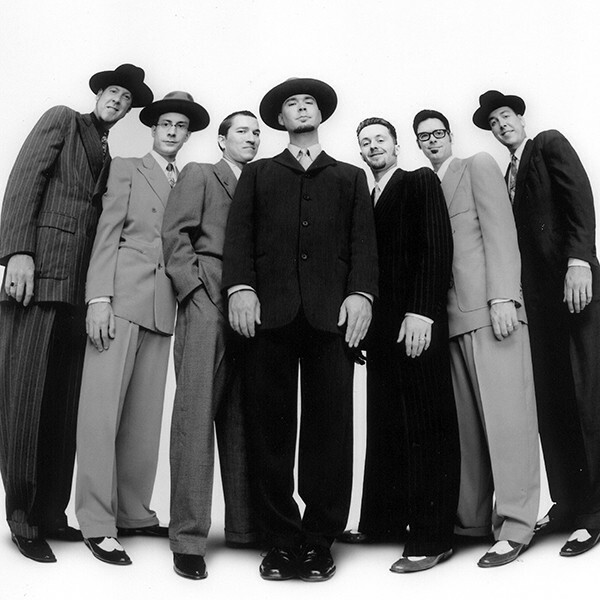 This September, partygoers will be swingin’ the night away with a headlining performance from Big Bad Voodoo Daddy. Event proceeds and fund-a-need donations from Rock the Foundation 2018 will benefit the MultiCare Regional Cancer Center. It’s the only comprehensive cancer center in the South Sound. Rock the Foundation 2018 offers an opportunity for the community to support advanced technology to help treat cancer faster. Then cancer patients can spend more time healing, more time with loved ones and more time living their lives. Thanks to generous donor contributions, the MultiCare Regional Cancer Center provides more than just cancer treatment. For the more than 9,000 patients treated every year, MultiCare also provides the compassionate care and support that cancer patients need, beyond the actual treatment period. Because cancer isn’t just an illness. It’s a journey. It touches every aspect of a patient’s life, as well as the lives of their friends and families. Rock the Foundation 2018 will take place Saturday, Sept. 15, at the Greater Tacoma Convention Center.